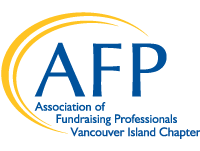 Our chapter represents fundraising professionals across Vancouver Island and we are your one-stop shop for information, education, certification, job-postings and networking events for professional and volunteer fundraisers. It is our mission to support you in your professional fundraising journey and help you feel supported, connected and educated about the philanthropic process so that you can create a culture of philanthropy in your organization! We are a volunteer led chapter, with the help of a part-time administrator Monica Powell. If you are interested in getting more involved with AFP VI please attend our events and reach out to our board members and learn more about our committees and areas of activity. We are always welcoming new committee members to support us with our strategic objectives. 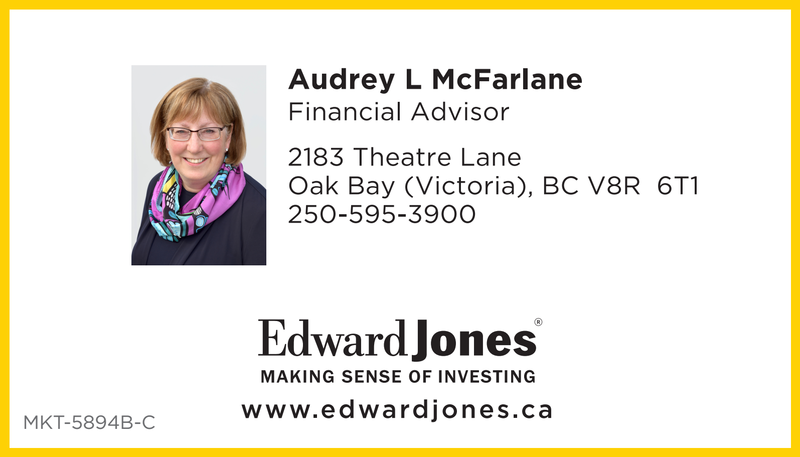 You can also email Monica at afp.vancouverisland@gmail.com to find out what opportunities are available. 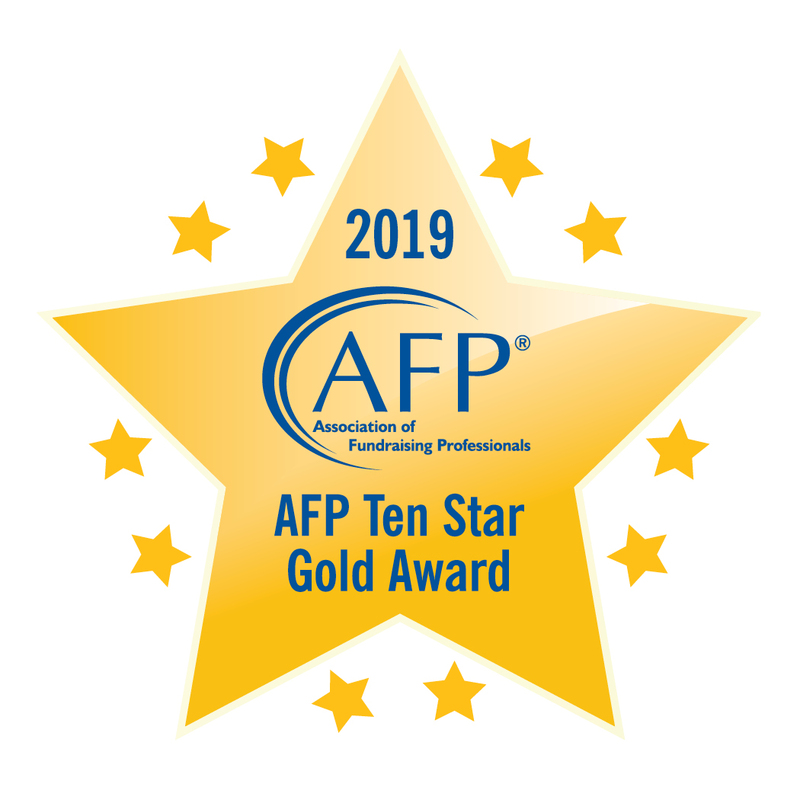 AFP Vancouver Island is proud to be a recipient of the 2019 10 Star Gold Award, honouring AFP Chapters that have accomplished many of the key objectives outlined in the strategic plan.